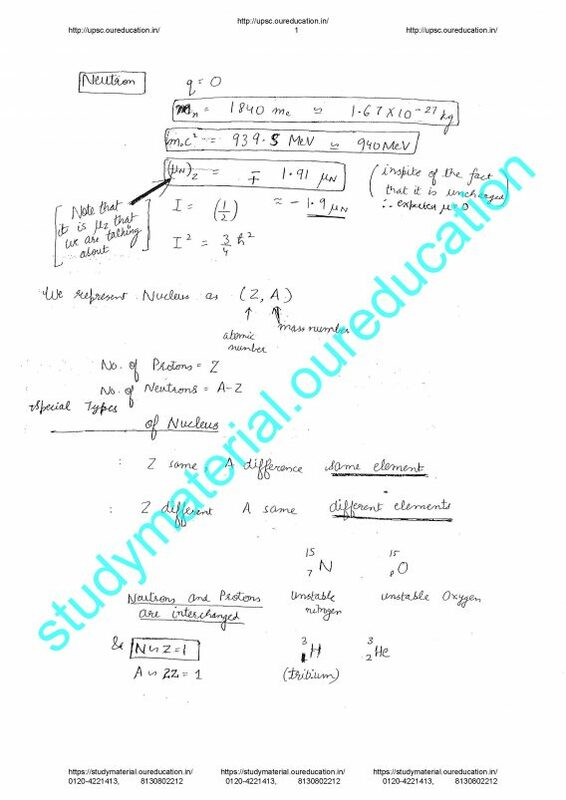 DIAS Physics Notes Vol 1-8 for UPSC by Vajpayee Sir .Civil Services Guru D.P. 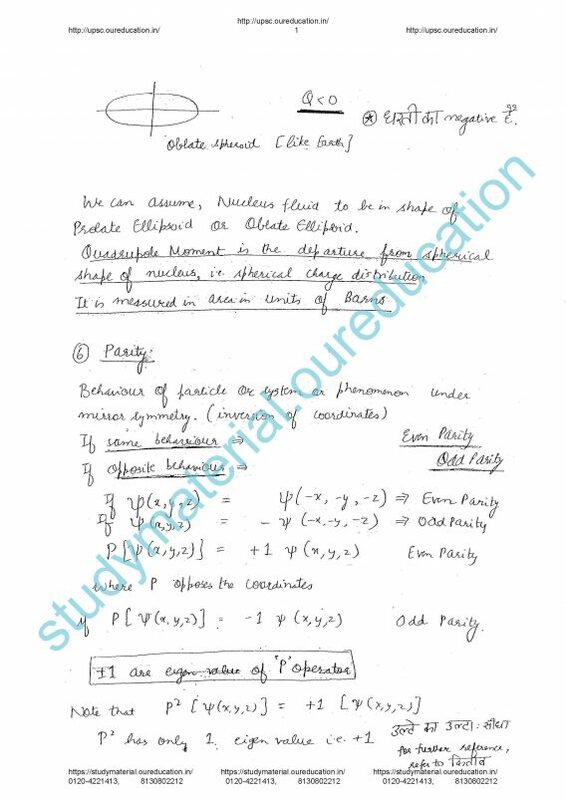 Vajpayee , B. Tech IIT( Bombay), M.Phil (JNU), DIAS has kept up its record of walk towards greatness. 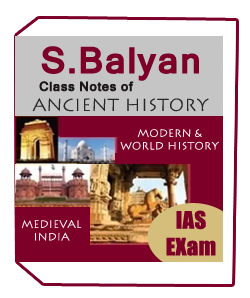 1.This is a remarkable stage for Test Preparation where you can get to live classrooms of the best instructors in India, from the solace of your home. 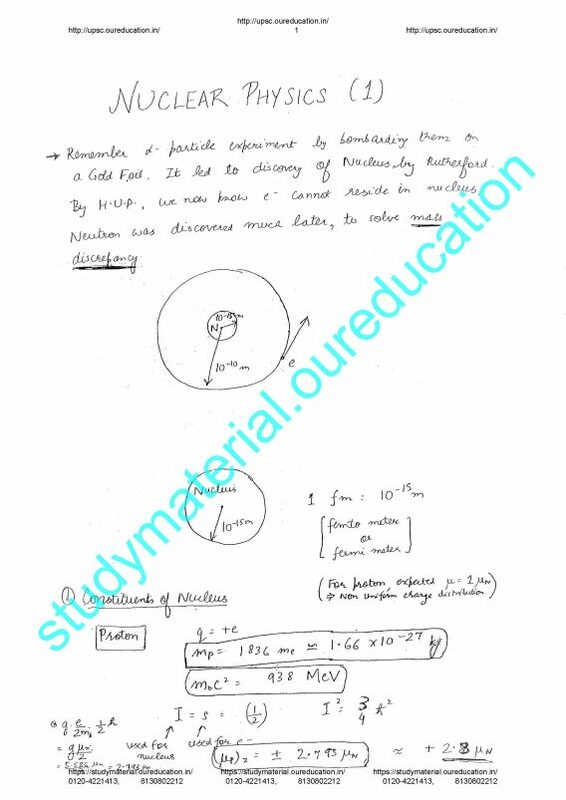 2.Vajpayee Sir Notes quality is very and notes covered full syllabus with updates. 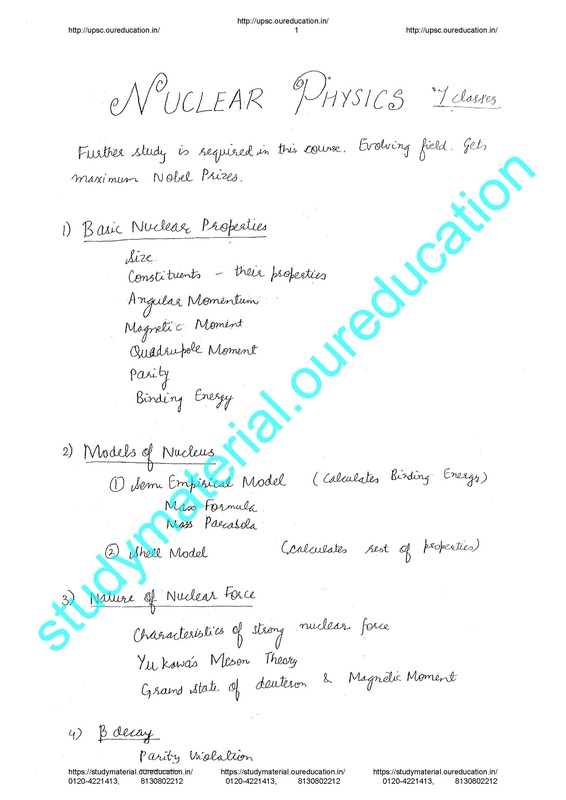 3.Students specially order his notes for UPSC exam preparation. 4.Vajpayee Sir notes give best guidance to UPSC aspirants. 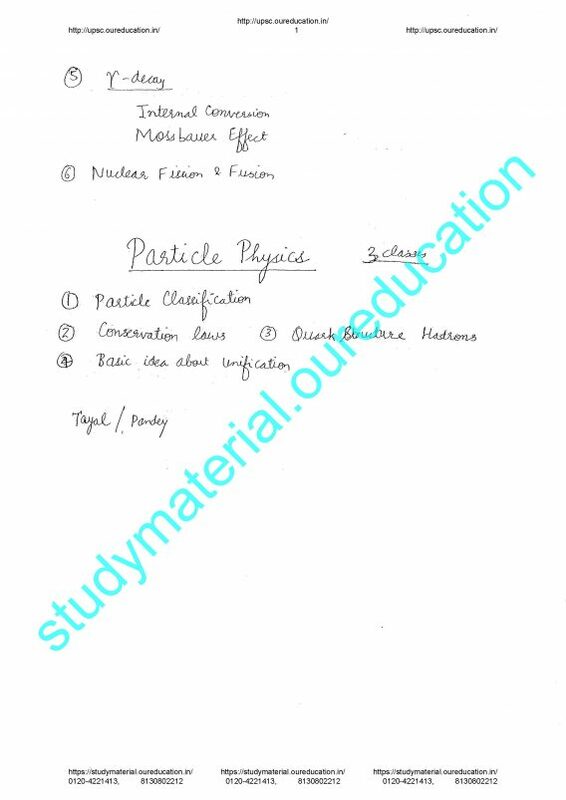 5.You can buy his notes one of the best site of notes is study material. 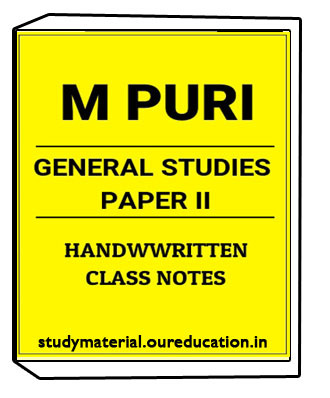 6.Study material provides you best notes and book for UPSC,IAS,SSC,IBPS exam. 7.We will provide you notes at your door step within seven working days at reasonable price. DIAS Physics Notes Vol 1-8 for UPSC by Vajpayee Sir notes important topics for exam preparation are given below..
1.Students can join at what and telegram for discussion about UPSC related information like notes,book ,examination dates. 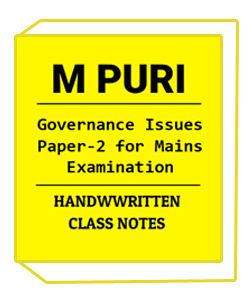 2.You visit our site for best UPSC SSC IBPS IAS and other Government competitive exam notes.